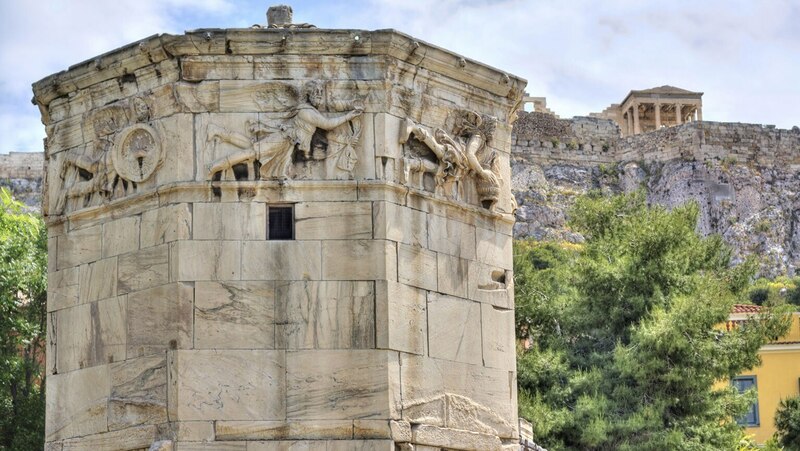 This lecture takes you to sacred monuments of Greece's beautiful Attica region. At the picturesque Amphiareion, shrine of a prophet deity, learn about ancient oracle and healing practices. Visit imposing shrines to Artemis and Poseidon, finishing at Eleusis, sanctuary to the goddess Demeter and the site of mystical religious rituals.